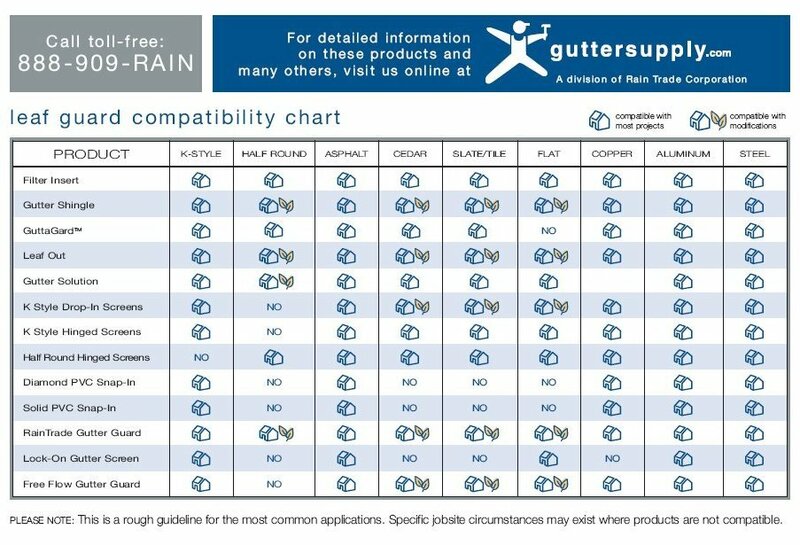 Our Most Economical Gutter Screens! 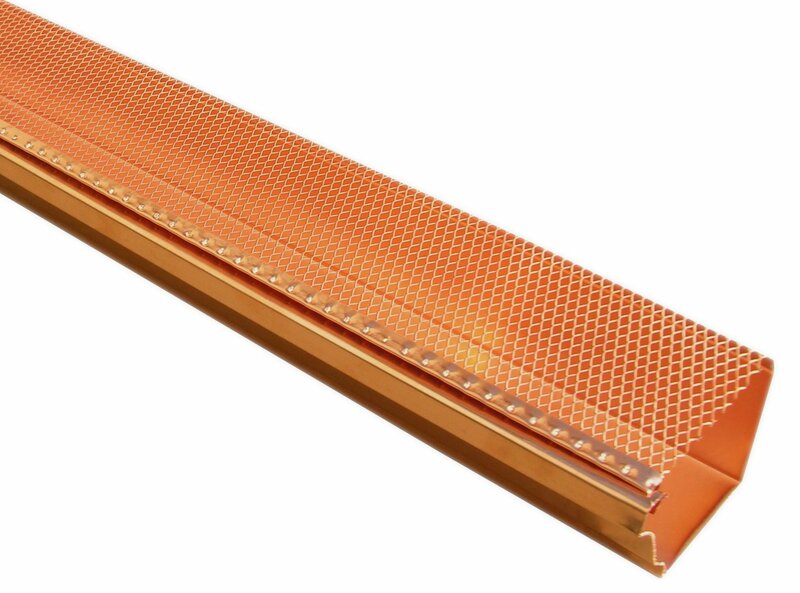 Each 3 foot section has a continuous reinforced edge that clips on to the front bead of the gutter. 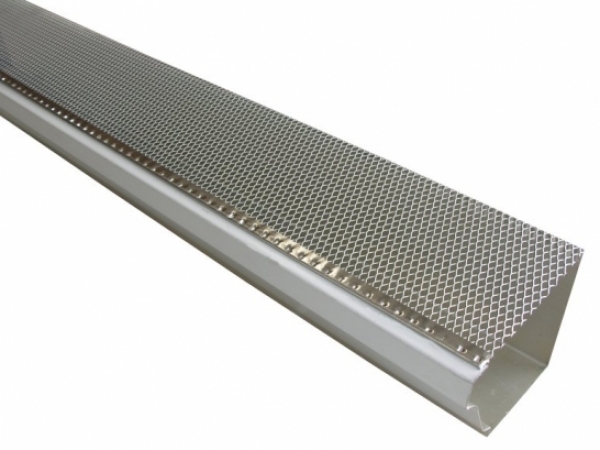 The Drop In gutter screens are virtually undetectable from the ground.